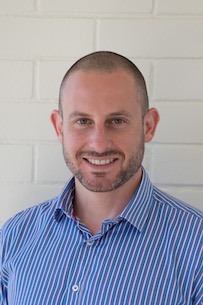 Ilan Goldstein is a globally renowned author, consultant and Scrum Alliance Certified Scrum Trainer with extensive experience working with market leaders, government agencies, universities and public companies, all over the world to help improve their agility. 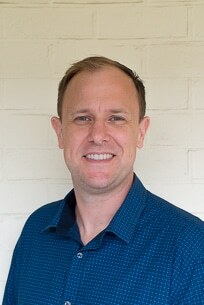 He is the author of the acclaimed ‘Mike Cohn Agile Signature Series’ book, ‘Scrum Shortcuts Without Cutting Corners’ (published by Pearson Education under the Addison-Wesley brand) and is a founder of both AxisAgile and Scrum Australia (a national not-for-profit organization focused on growing and enriching the Australian Scrum community). Ilan is a regular guest university lecturer, conference speaker, contributor to industry publications and blogger. 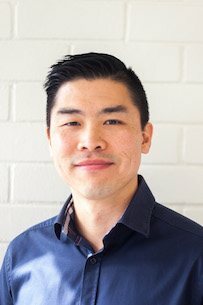 Colin Tan is one of Australia's most popular Agile trainers having now trained over 10,000 Scrum Masters, Product Owners and Delivery Team members both locally and globally. As well as being a Certified Scrum Trainer (CST) with the Scrum Alliance, he is an accomplished and in-demand Agile Coach, with a primary focus on product ownership due to his passion for user experience and product commercialisation. 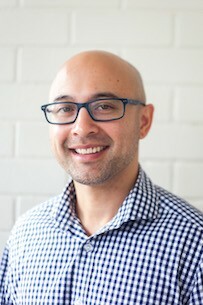 Colin is a published book illustrator & editor, regular conference speaker, a guest lecturer at the University of Sydney, and is on the board of directors of Scrum Australia, the peak national entity responsible for the Regional Scrum Gathering conferences. Richard Kaupins is a highly experienced Agile Coach and Trainer. 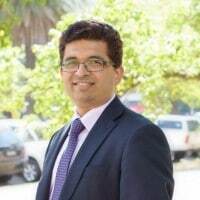 He has helped major financial institutions, high traffic public websites and government agencies to instigate and optimise their Agile capabilities. These include, but are not limited to Qantas, Commonwealth Bank of Australia, Allianz, ANZ Bank, and the Department of Immigration & Border Protection. Working closely with these organisations, Richard has been exposed to a range of implementations and environments giving him extensive experience adapting Agile frameworks such as Scrum and Kanban to work effectively within various conditions and constraints. 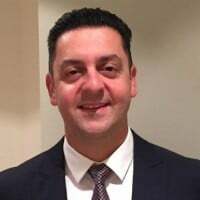 He is a guest lecturer at the University of Sydney who also has a strong technical background as a senior commercial developer and Technical Team Lead allowing him to naturally relate to software engineers and testers, not to mention Agile engineering practices. Richard enjoys the gym and is known as the ‘Guns from Navarone’! Cecil Goldstein is a global expert in Internet security training. 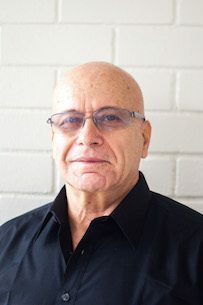 He has been a lecturer in Internetworking and has educated some of the most ‘hack-proof’ organisations in the world, including the likes of Interpol, the Australian Federal Police, the European Union Agency for Network and Information Security (ENISA), Cert Australia, Hong Kong Police, Singapore Police. He is heading up and pioneering AxisAgile’s ventures into the cybersecurity world. Cecil is an avid fan of both Beethoven and dogs (but had nothing to do with the movie mashup that brought them together...). Carmen joined the AxisAgile team in October 2015 as Team Manager, and is kept very busy on the HR front as AxisAgile continues to grow as new members join the ranks. 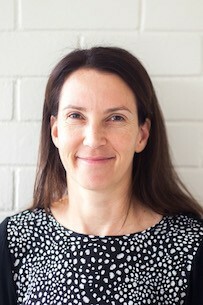 Carmen is a lawyer by trade, and worked in legal firms in Brisbane and Sydney before moving in-house to a national bank insurer to manage one of their insurance legal teams. AxisAgile has provided Carmen with great role diversity and flexibility which she loves - as she is also employed outside the office by two cute but demanding children! After training as a teacher and spending a number of years in the classroom, Jessica had a complete career change and entered the corporate world in a sales and marketing role. 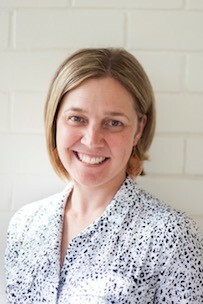 After emigrating to Australia, she went back into the realm of education in a training and business development role. Jessica joined the AxisAgile team in April as the Events Manager and has spent the last six months trying to keep up with the daily flurry of very enthusiastic attendees! In her spare time, when she's not running after her four-year-old daughter, she's training with the AxisAgile Warriors for one crazy walking event after the next. Brad is an Agile Coach with over 18 years' development experience and has a passion for delivering software that feels right. He believes in supporting cross-functional teams through transformational change with open communication and transparency. He applies his knowledge of Agile to help individuals thrive. 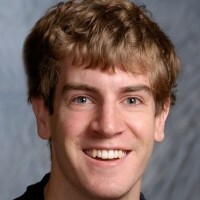 He is a podcast host of the Agile Uprising, a community dedicated to the pragmatic practice of Agile. Brad also serves on their board of directors. He is the classic IT geek who programs for fun. When he isn’t looking after a couple of furry foster friends, he is probably on the mats working towards his black belt in Hapkido. Nicky is the most recent addition to AxisAgile, joining the team as an Events Coordinator and Bookkeeper. With a background in corporate travel that spans over 20 years and 3 continents, Nicky enjoys bringing people together! After taking time off to raise her two children, Nicky is enjoying the refocusing of her skills on the coordination of events and getting everyone where they need to be. 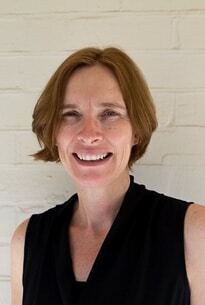 Nicky is also an experienced bookkeeper and helps with the management of the accounts. In her spare time, Nicky is the family organiser, with family activities keeping her busy. The family favourite “thing” has to be camping!